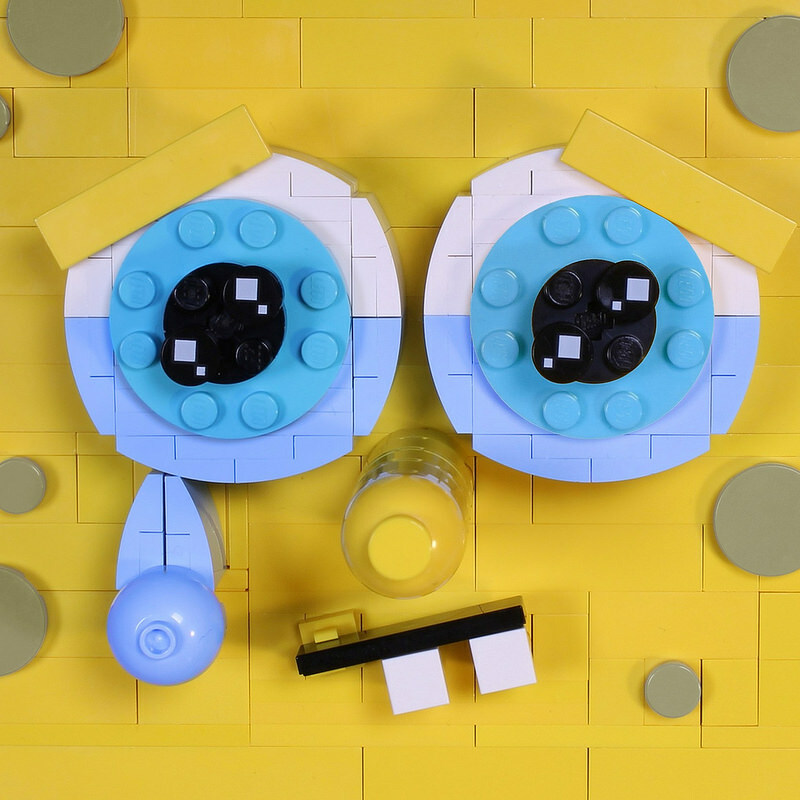 While many lament the fact that LEGO no longer holds the SpongeBob SquarePants licence, it does open the door for builders to make up the difference. George Panteleon has done just that with a rather unusual build. Not only has the tiny character of Plankton been blown up into a much larger build, but there’s something strange going on if you zoom in. 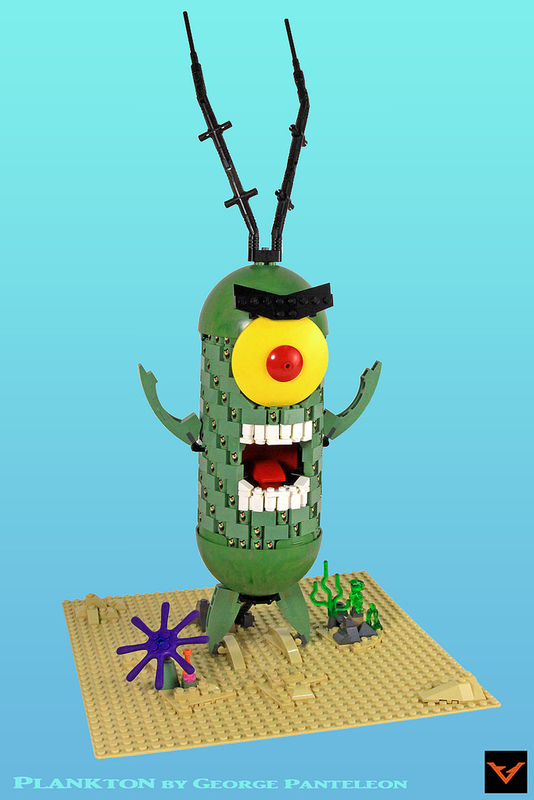 Yes this Plankton is made up of 143 smaller Planktons, those being the official printed 1X1 cylinder bricks. There’s also good use of the Yavin 4 pieces from the Star Wars planet set.